Our Northeast Neighbors - Schaefer Advertising Co.
Who doesn’t love a neighbor that turns into a favorite client? 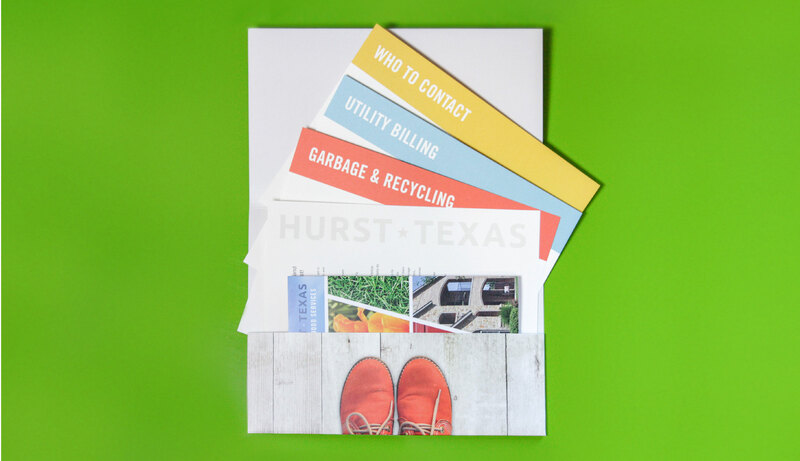 That’s how we feel about the City of Hurst, who have been our clients for more than 5 years. 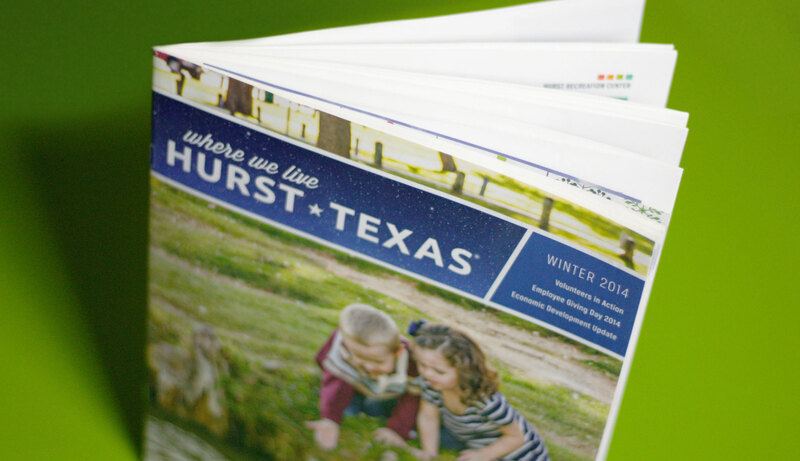 In that time we’ve seen Hurst change and grow, and we’re not just talking about 121. The hardworking folks that work in City Hall have been injecting Hurst with a much needed dose of positive energy and ‘let’s do this!’ attitude. 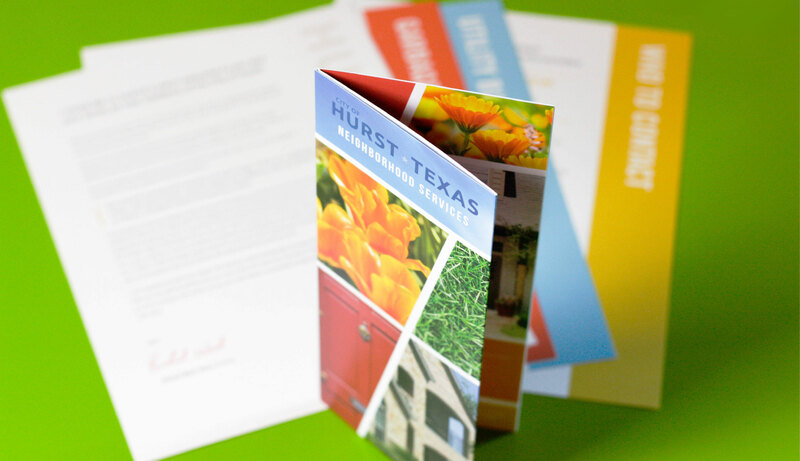 Hurst’s expansion and growth has led to a new transition process for the community. 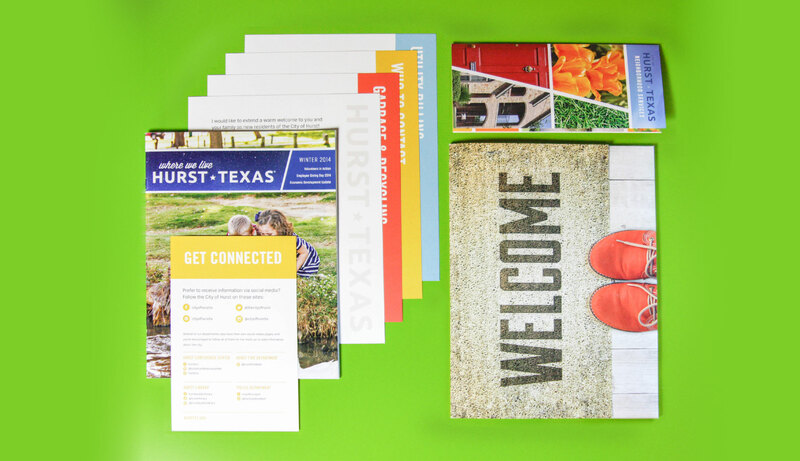 As more DFW-ites move to Hurst, the city needed to engage and inform new residents on local resources, programs and activities. This is where we came in. 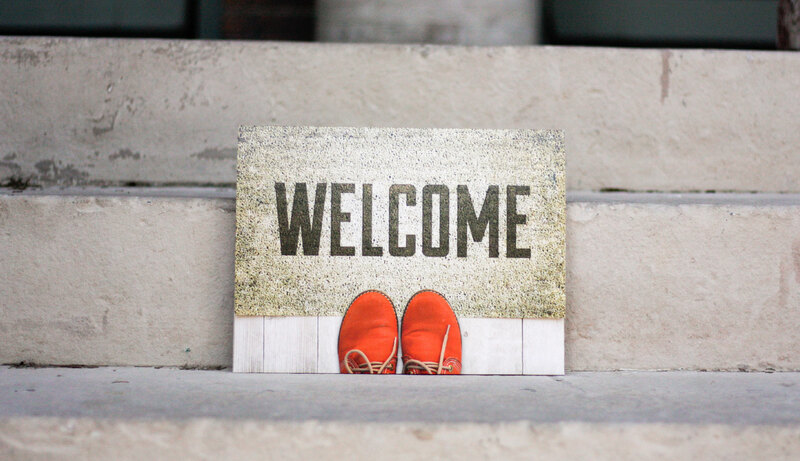 The Hurst Welcome Packet features a welcome mat (we thought it was clever) and a pair of red shoes. 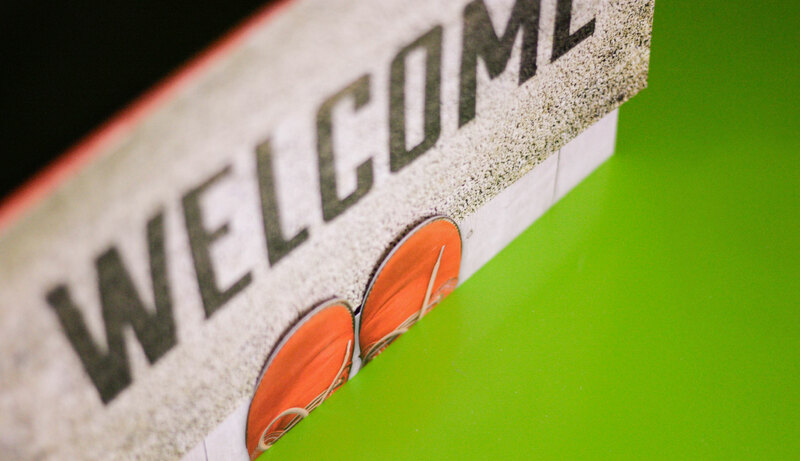 The diecut shoes serve as the folder’s latch, placing them on top of the welcome mat. 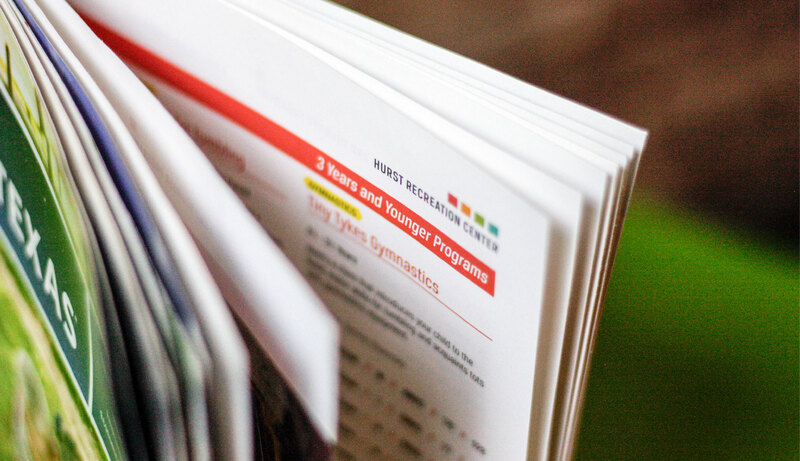 Inside, the new resident would find detailed information on all the need-to-knows of Hurst as well as a welcome letter from the mayor. 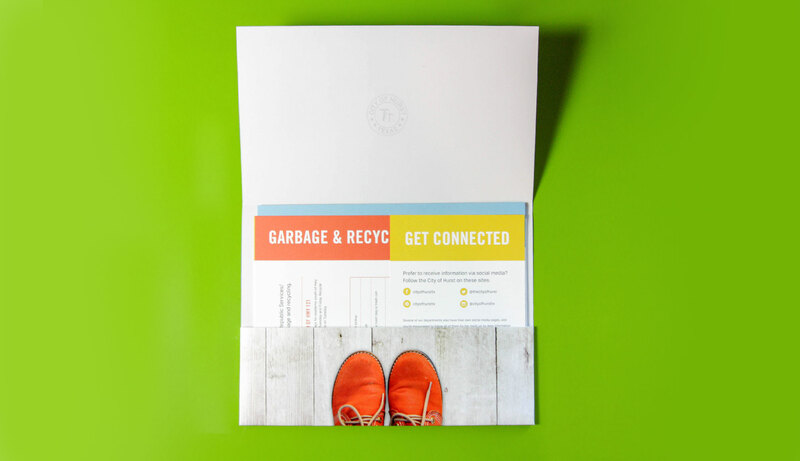 The city won a first place TAMI Award (Texas Association of Municipal Information Officers) for the packet, and we couldn’t be more proud. Check out that happy dance! 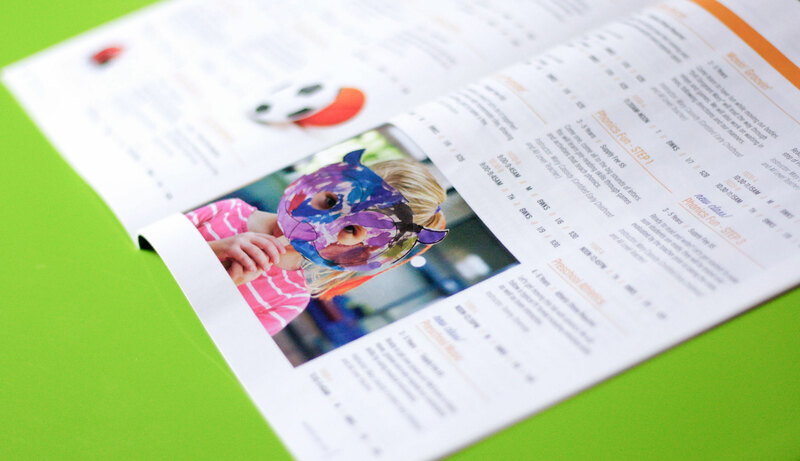 Within the packet, new residents also find the quarterly “Where We Live” magazine and a trifold Neighborhood Services brochure. 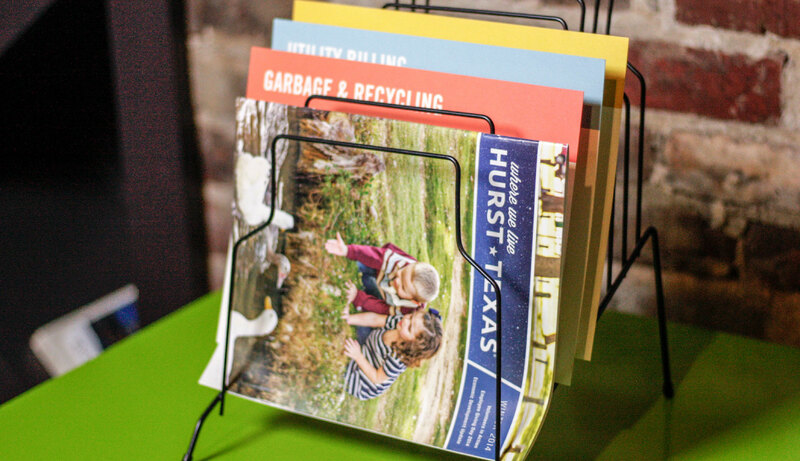 Each of these pieces were refreshed during the past few years to more accurately reflect the colorful and light personality of Hurst. 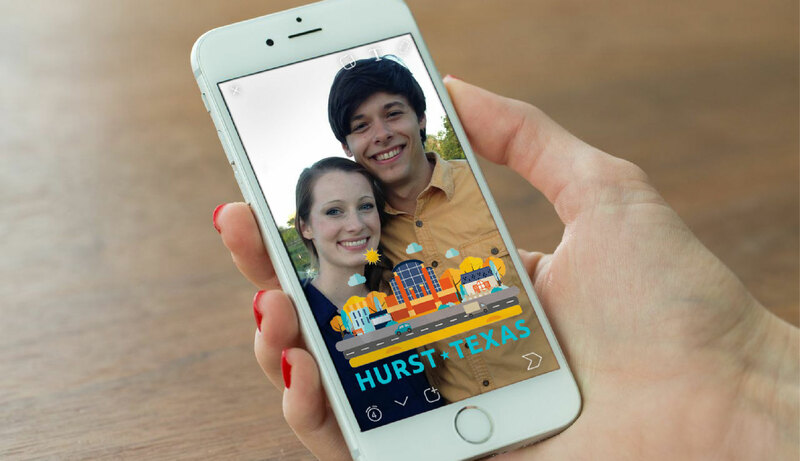 Sealing Hurst’s status as a city ahead of the curve, custom SnapChat geofilters were developed for favorite hot spots and city events. According to SnapChat’s official website, they receive thousands of geofilter submissions daily. 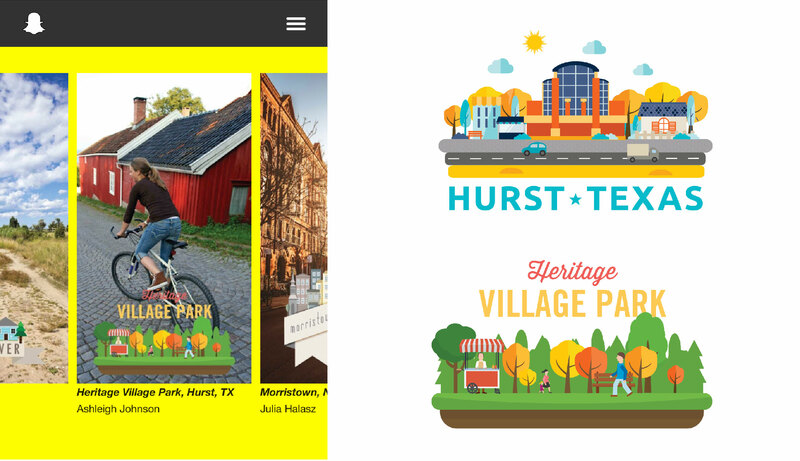 Of those, the Heritage Village Park graphic was selected as an outstanding submission! 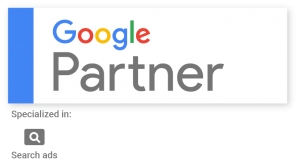 We’re proud to partner with a client who makes a lasting impact on their communities. And it’s not too shabby that we think they’re great people too.